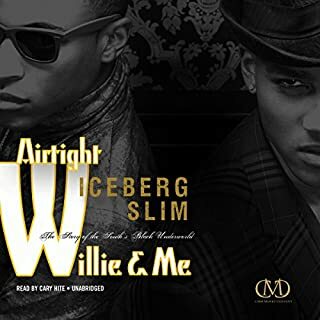 With the same unforgettable and distinctive prose on display in his other books, Airtight Willie & Me is further evidence that Iceberg Slim was an expert at capturing the language of the streets. 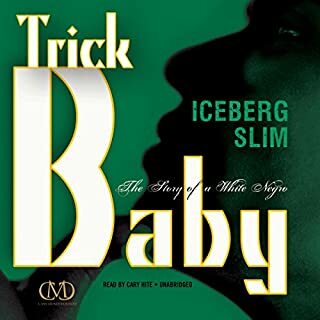 Always compelling, sometimes funny, and often bleak, Slim gives us six slices of city life that will leave you thirsting for more. 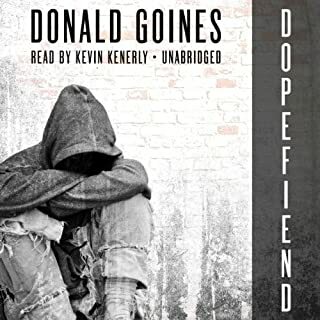 From one of the most revolutionary writers of the twentieth century comes the uncensored and gritty novel that inspired today's street lit and hip-hop culture. After my ninth birthday, I began to really understand the meaning of my name. I began to understand just what my mother was doing for a living. There was nothing I could do about it, but even had I been able to, I wouldn't have changed it. Whoreson Jones is the son of a beautiful black prostitute and an unknown white john. 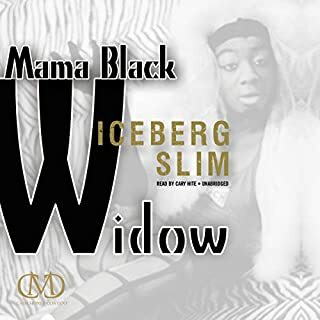 As a child, he's looked after by his neighborhood's imposing matriarch, Big Mama, while his mother works. At age twelve, his street education begins when a man named Fast Black schools him in trickology. By thirteen, Whoreson's a cardsharp. By sixteen, his childhood abruptly ends, and he is a full-fledged pimp, cold-blooded and ruthless, battling to understand and live up to his mother's words: "First be a man, then be a pimp." If you could sum up Whoreson in three words, what would they be? Not for the faint at heart. .. This is some raw stuff. I mean it doesn't get more real or graphic. Real life stuff. 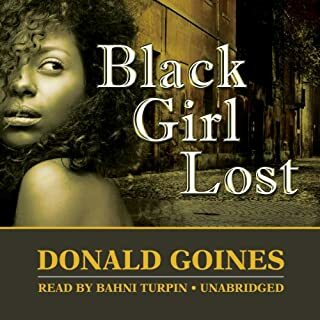 Goines is the best urban life author to have even done it. His books are real, in your face, and heartbreaking. The funny thing is, once you are done with one, and you are filled with pain, enlightenment, and wonder, you can't help but rush and dive into the next world, which are his books. Loved it! The brutality exhibited throughout the story made it a little hard to sit through, but I understood that in that world that's what came with it. Once you can get past that, it's actually a good story. What other book might you compare Whoreson to and why? 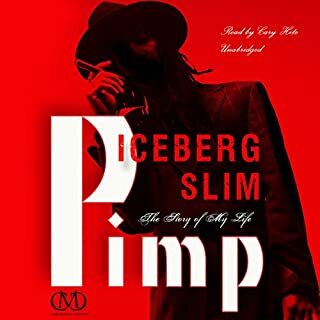 ALL OF ICEBERG SLIM BOOKS! IT HAD THE SAME STREET LANGUAGE THAT BRINGS THE BOOK ALIVE. I FIND MYSELF RIGHT THERE BETWEEN THE PAGES GOING THRU EVERY EVENT WITH THE CHARACTERS. If you could take any character from Whoreson out to dinner, who would it be and why? I WOULD TAKE WHORESON OUT THE DINNER SO I COULD PICK HIS BRAIN MORE AND FIND OUT DID HE LIVE UP TO HIS PROMISES HE MADE WHEN HE WENT TO PRISON AT THE END OF THE BOOK!! PLEASE MAKE A SECOND PART TO THIS STORY! Raw and Gritty, but good!!! This was a great book. I listened to it in one setting. I loved it!